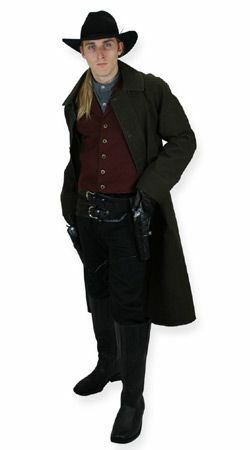 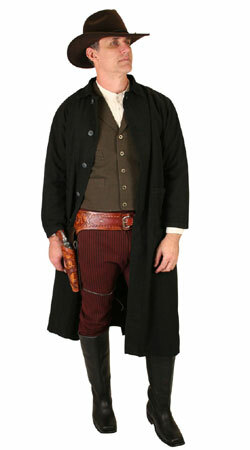 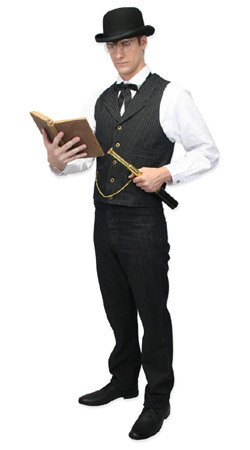 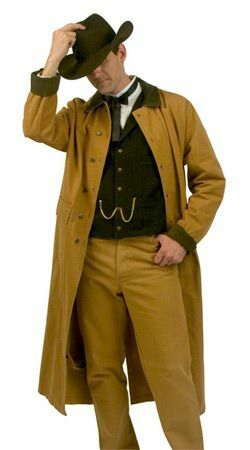 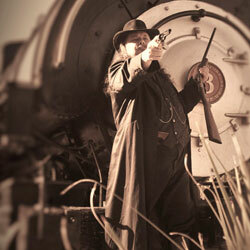 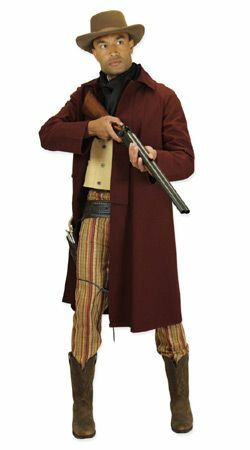 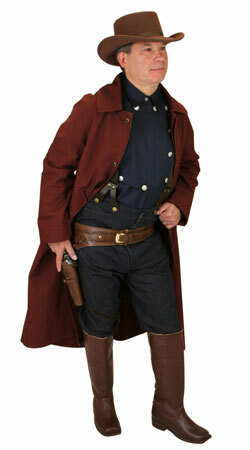 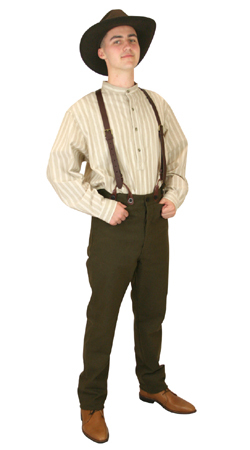 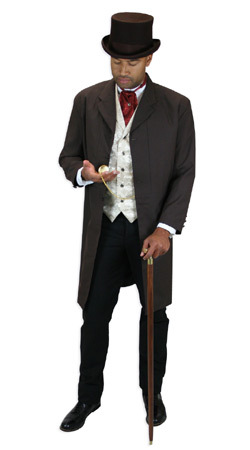 We carry a full line of period-correct 1800s clothing, perfect for cowboy shooters, living history enthusiasts, and TV & movie production companies. 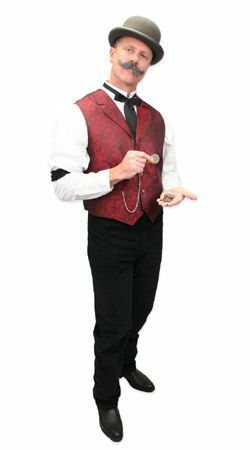 Our customers love our selection and quality, and our immediate availability means that you won't be waiting for months to get your hands the goods! 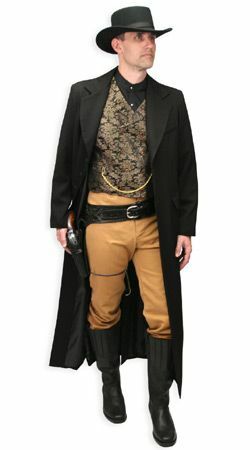 We've been selling Old West clothing since 2005, and guarantee you won't find a more complete line of men's Wild West clothing & accessories anywhere! 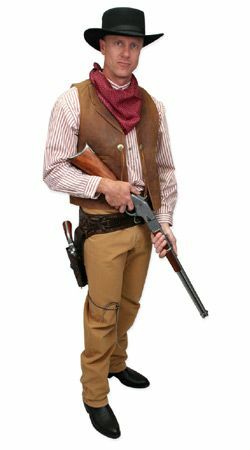 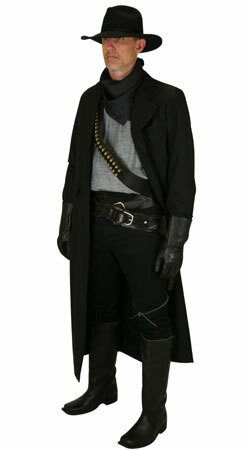 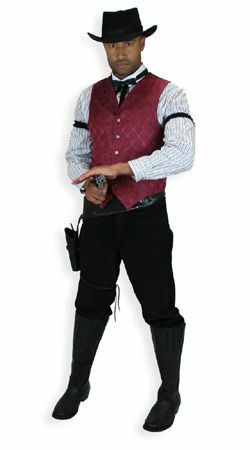 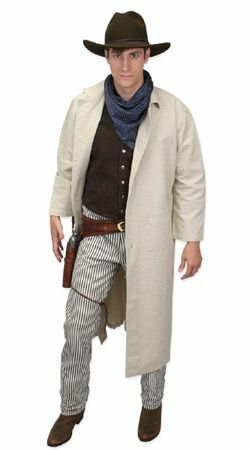 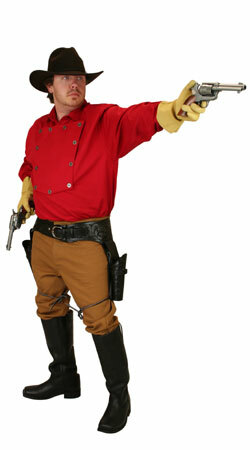 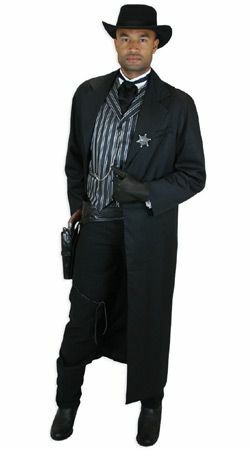 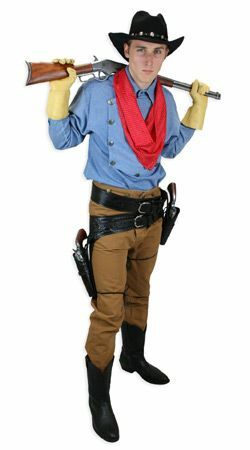 Whether you're just starting out or a seasoned veteran, some great tips on pulling together a wild west costume visit our Mens Old West Fashion Guide for the low-down. 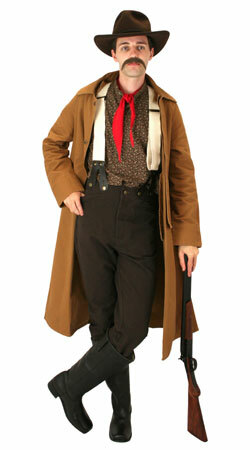 We sell individual products, but have put together these coordinated looks for your convenience, and inspiration. 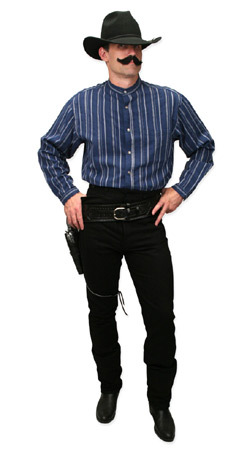 Click on any of the images below to see more. 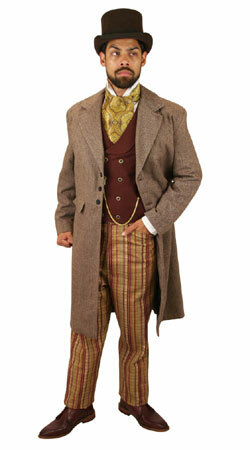 We're glad you dropped by! 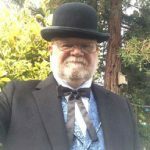 Please contact us if you have any questions!